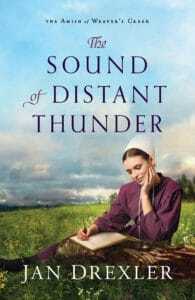 The Sound of Distant Thunder is the first book in The Amish of Weaver’s Creek series. How many books are proposed for this series? What motivated you to write about an Amish family during the Civil War era? A big part of my motivation grew out of my fascination with the history of the Civil War. I wanted to look past the timelines and statistics of the war to the stories of the people who lived through that time. Another part was my experience growing up in an Anabaptist family during the Vietnam era. The attitudes, beliefs, and actions that I witnessed in the young men just a few years older than I was turned into something I needed to explore and understand better. The Amish struggle with their religious convictions in regards to war. Can you explain their struggles and their belief systems when it comes to war? The Amish call themselves “non-resistant,” which is a bit different from being a pacifist. While the two are similar in believing that war and violence are always wrong, a non-resistant person takes this belief to a more personal level. They will not resist an evil person or deed, even when it is directed against themselves or their loved ones. During the Civil War, the Amish often found their beliefs put to the test. When the draft was instituted, the Amish as a whole didn’t support it, but the choice of whether to serve or not belonged to the individual. In this first story of the series, I try to present the elements that affected that choice for each of the characters and the consequences of those choices. What type of research was required for writing The Sound of Distant Thunder? 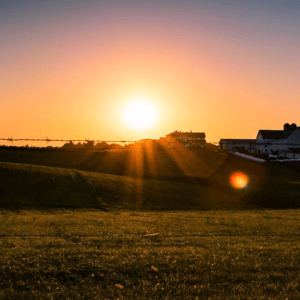 This series has involved extensive research into Amish beliefs and history, Holmes County during the 1860’s, and the Civil War, to name some of the broader topics. I also delved into the daily life of a soldier, trade embargoes between the North and South, how mail was sent between the soldiers and their homes, and if and how Amish men served in the military and under what circumstances. I read diaries, biographies and Civil War histories, and used my experiences of visiting Civil War battlefield sites and museums. Two of the books I relied on the most in my research were Mennonites, Amish, and the American Civil War by James O. Lehman and Steven M. Nolt, and Unser Leit…the Story of the Amish by an Amish historian, Leroy Beachy. Besides a satisfying reading experience, I hope readers gain a further understanding of the Amish and their history, and also a deeper understanding of the Civil War, a conflict that still affects our lives today in many ways. What’s next on your writing to-do list? The second and third books in The Amish of Weaver’s Creek series are at the top of the list, and after that, I’m still looking into possibilities. I’d love to continue exploring how the Amish lived during times of upheaval in the world outside their communities. 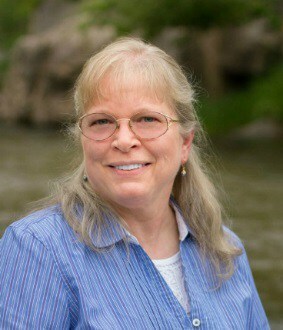 The first and best place is through my website, www.JanDrexler.com. While there, you can catch up with my new books and sign up for my newsletter. From the talented pen of Jan Drexler comes a brand-new Amish series set against the backdrop of the Civil War. War threatens everything the Amish Community in Weaver’s Creek, Ohio, holds dear, including a young couple’s future. Katie Stuckey and Jonas Weaver are both romantics. Seventeen-year-old Katie is starry-eyed, in love with the idea of being in love, and does not want to wait to marry Jonas until she is eighteen, despite her parents’ insistence. Twenty-year-old Jonas is taken in by the romance of soldiering, especially in defense of anti-slavery, even though he knows war is at odds with the teachings of the church. When his married brother’s name comes up in the draft list, he volunteers to take his brother’s place. But can the commitment Katie and Jonas have made to each other survive the separation? Drexler puts her characters to the test as they struggle to reconcile their convictions and desires while the national conflict threatens to undermine and engulf their community. 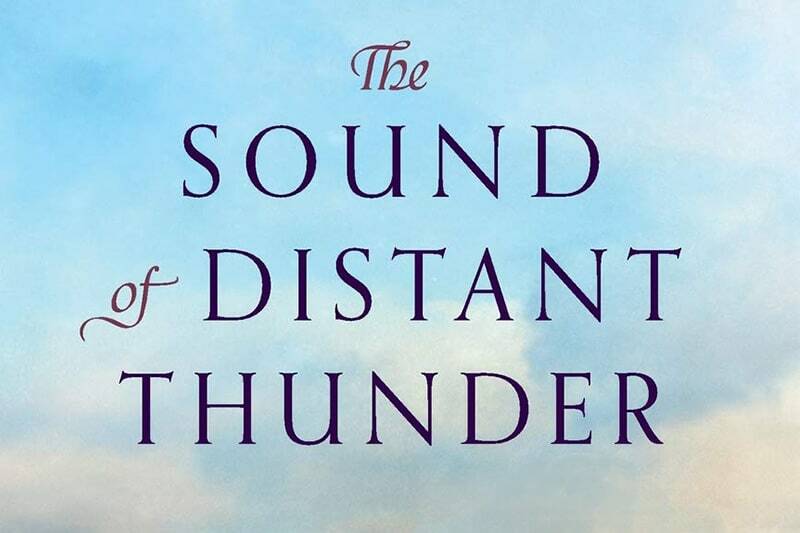 Click HERE to purchase a copy of The Sound of Distant Thunder (The Amish of Weaver’s Creek)! I would love to read this book. Sounds like it will be a very interesting story and topic. This series sounds wonderful and I am hooked on all Amish authors, their books(whether or not they are a part of a series or not) and enjoy new books, too. Congrats on your new book Jan Drexler.